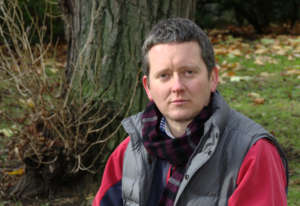 Richard was born in Penzance, Cornwall and became a Christian as a student. 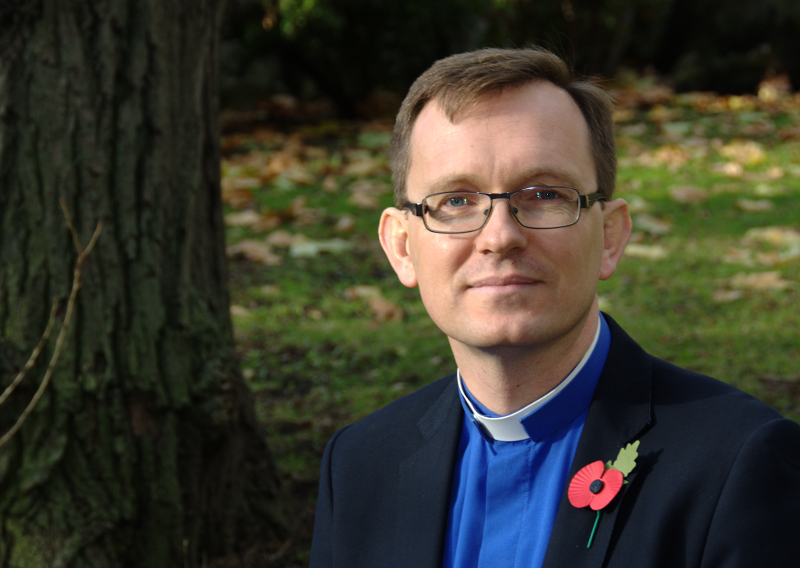 After working in marketing for a publishing company, he has been in church work since 2002 and became Rector of St Anne’s in 2014. He is chair of the SEGP London Preachers’ Conference and a trustee of GrowTH (Tower Hamlets churches homeless night shelter). He is married to Jenny and has four children. 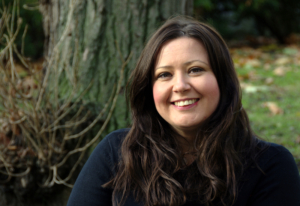 Kate grew up in Matlock, Derbyshire and became a Christian as a student in London. After a time working in financial administration she studied on the Cornhill ministry training course from 2015-2017 and began working for St Anne’s in 2016. Kate’s role involves Bible teaching ministry with women and children and in the local schools; along with responsibility for music, publicity and coordinating the various ministries at St Anne’s. In her free time she enjoys playing nerdy board games, music and being creative. Andy is passionate about helping people encounter Jesus for themselves through getting into the Bible. 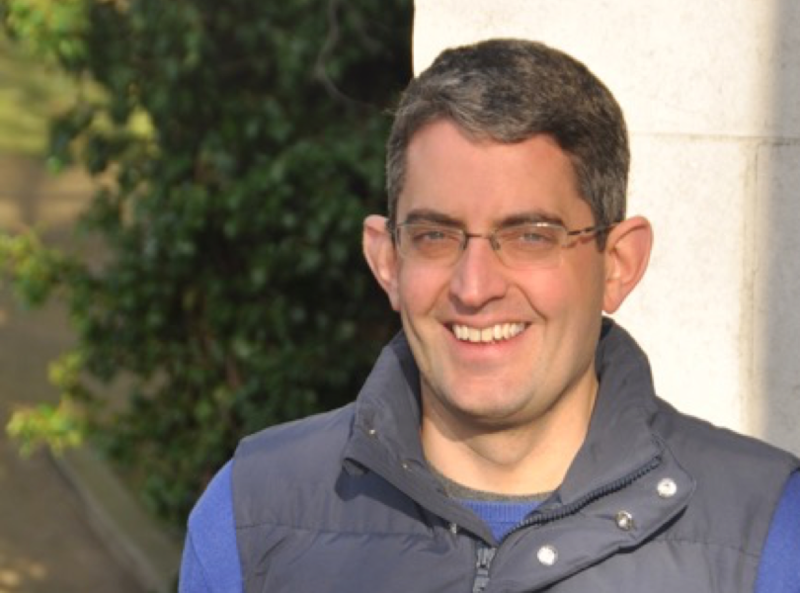 Andy trained in church leading and preaching between 2011-2013 and has been working part time at St Anne’s since 2013 with particular responsibility for preaching, children’s work and Christianity Explored. Andy also works part time for the Civil Service in Westminster. He is married to Lizzie and has a daughter, Charis. Alex was brought up in the West Midlands, and got going as a Christian himself as a student having attended Church a lot when he was growing up. 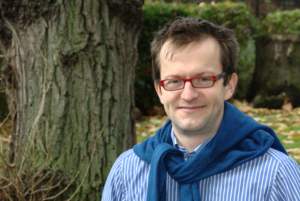 He has been a member of St Anne’s since coming to London in 2000. During the week he works for an insurance company in central London. He is married to Ruth and has a little boy and a baby girl. Oli would have claimed to be a Christian from a young age but it was while at University and attending a large City church in London that the truth of the Bible and the sacrifice made by Jesus really made sense to him. He now lives a fairly dull life in London with a very lovely wife, Caroline, and a very troublesome cat. He has been a member of St Anne’s since 2012. 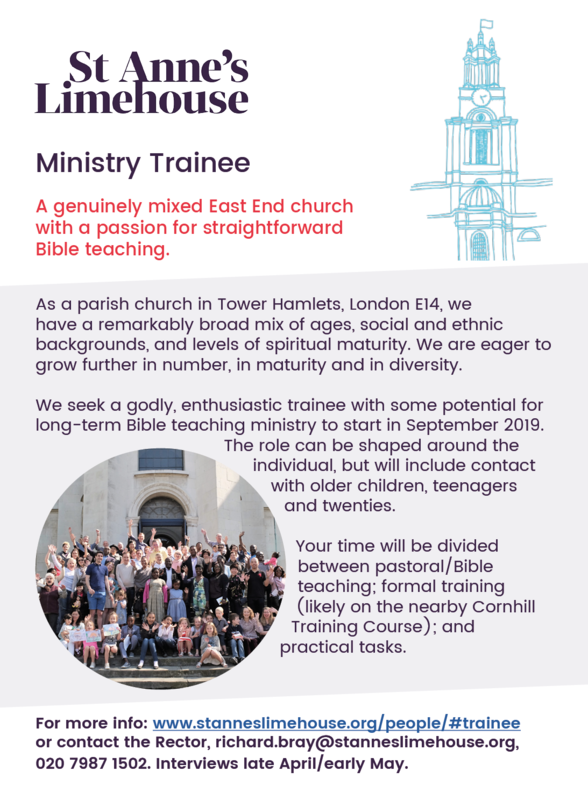 We are seeking to appoint a Ministry Trainee from September 2019. See the advert below for details and click here for a more detailed job description.